Jon and Kim Hoffman are the directors of God’s Kidz in the ‘Hood. They began directing the ministry in the summer of 2013, taking over from the past directors and founders of the ministry, Jim and Debi Godsey. Jon grew up in New Berlin, a near-by suburb of Milwaukee, and gained a heart for the city while he was in college. He graduated from UW, Platteville with a degree in Physics and he graduated from UW, Madison with a Masters Degree in Electrical Engineering. He is currently working as an engineer at Rockwell Automation in Mequon where he also heads the Diversity and Inclusion Team. Jon served with the ministry while he was in college and after several years of involvement was asked to take over as director. Kim grew up in La Crosse, WI and has been passionate for social justice and inner city ministry since her dad, a pastor in La Crosse, started a multi-ethnic church when she was young. She graduated from UW, Madison with a degree in Elementary Education. Kim runs the day-to-day business of the ministry. Kim became involved with the ministry through Jon in college. 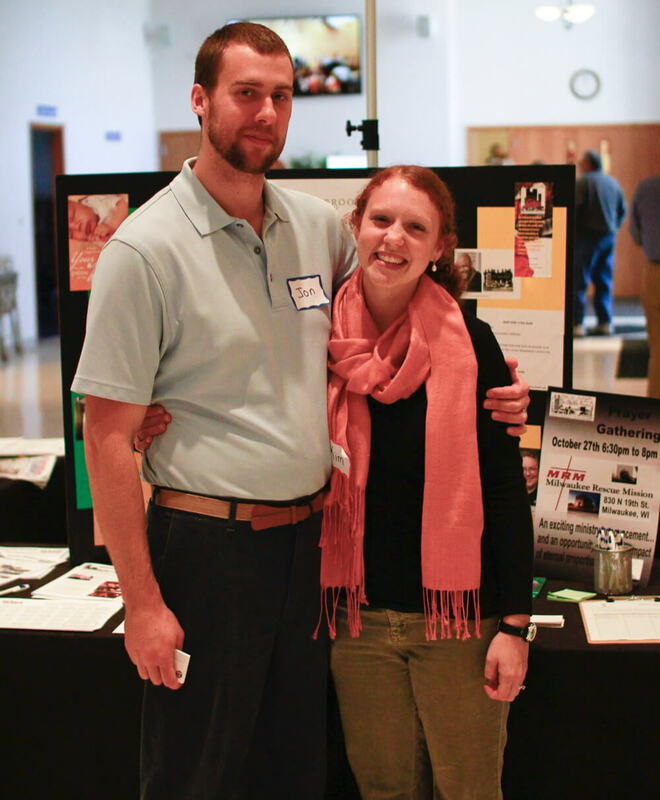 While in college, Jon and Kim studied the issues of the inner city and worked for social justice with their church and other local organizations in Madison, WI. They learned a lot of what they are now passionate for through their experiences in their ethnically and socially diverse church there. 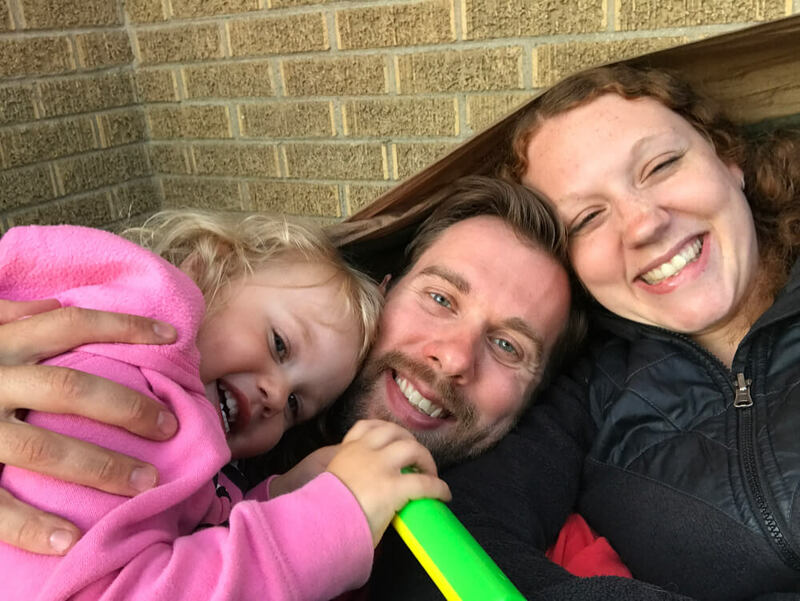 Jon and Kim, with their daughter Lily, live in their place of ministry because of their passion for serving children and youth in inner city Milwaukee. They also see justice, racial reconciliation and responsible service to be important parts of the Kingdom of God here on earth. They attend a local church and strive to make connections with other ministries and organizations that share their vision and love for Milwaukee.